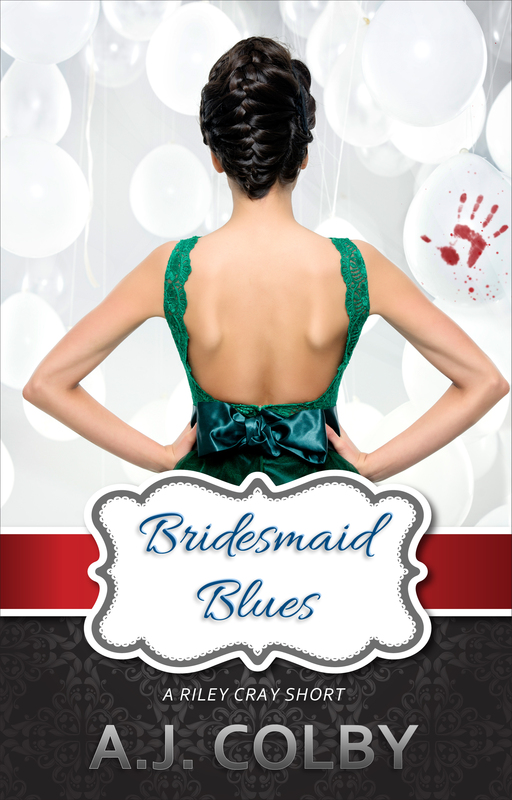 Riley Cray has battled serial killers, crazed vampires, and supernatural hate groups, but a call from her former college roommate might present the most dangerous task of all: being a bridesmaid. People in the wedding party are turning up dead, and the soon-to-be Mrs. Emma Winters wants Riley to figure out who is knocking-off her bridesmaids. Can the wedding be saved? Or is it all destined to end in blood? … something borrowed, something DEAD.